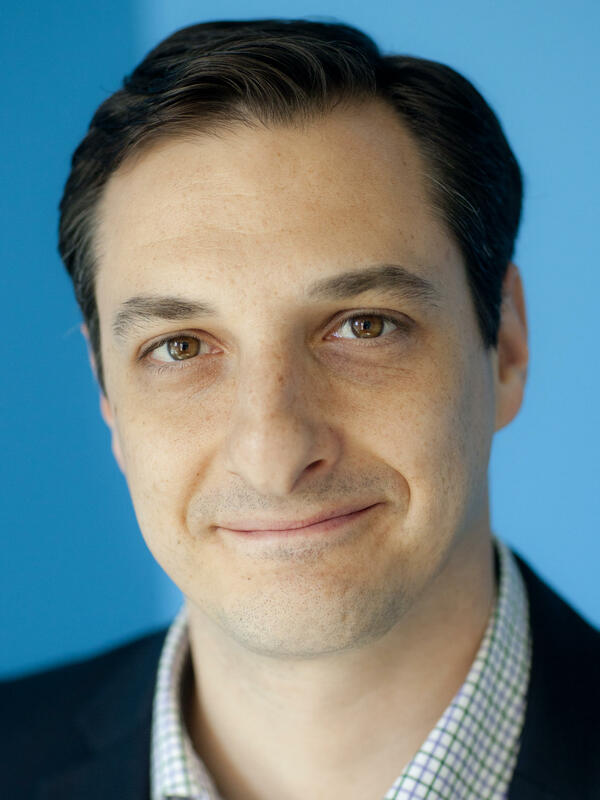 Domenico Montanaro is NPR's lead political editor. Based in Washington, DC, his work appears on air and online delivering analysis of the political climate in Washington and campaigns. He also helps edit political coverage and is the lead editor for Supreme Court coverage. Before joining NPR in 2015, Montanaro served as political director and senior producer for politics and law at PBS NewsHour. 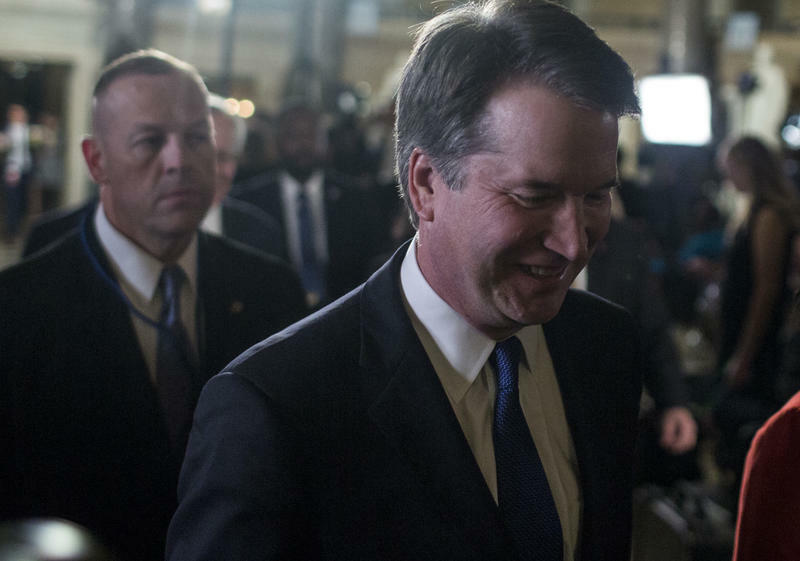 There, he led domestic political and legal coverage, which included the 2014 midterm elections, the Supreme Court, and the unrest in Ferguson, Mo. 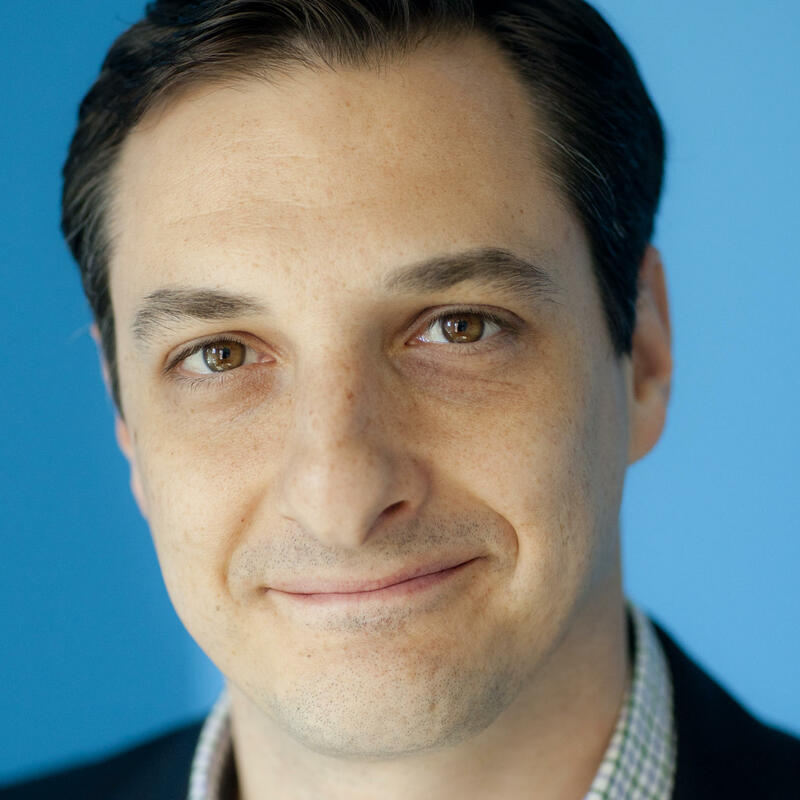 Prior to PBS NewsHour, Montanaro was deputy political editor at NBC News, where he covered two presidential elections and reported and edited for the network's political blog, "First Read." He has also worked at CBS News, ABC News, The Asbury Park Press in New Jersey, and taught high school English. Montanaro earned a bachelor's degree in English from the University of Delaware and a master's degree in journalism from Columbia University. A native of Queens, NY, Montanaro is a die-hard Mets fan and college basketball junkie. 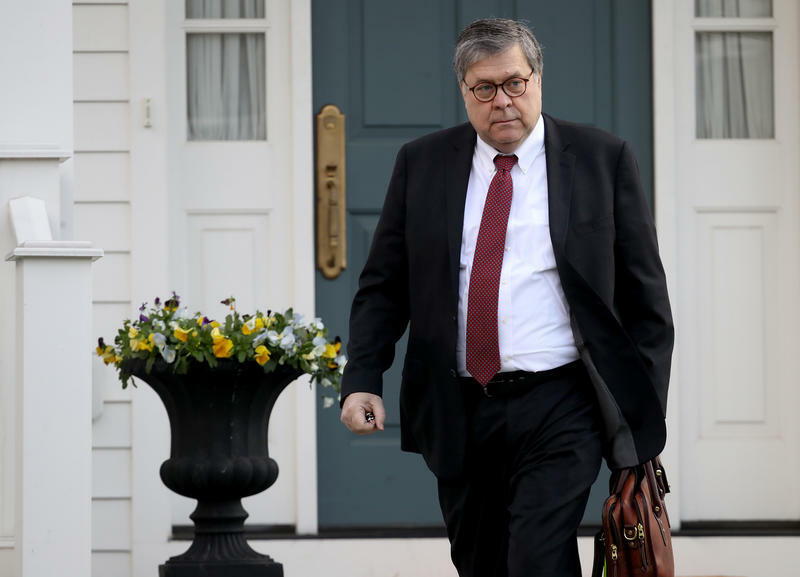 Imagine, if you can, a scenario in which Attorney General William Barr declined to put out a four-page letter to Congress describing the Mueller report three weeks ago. Imagine, too, that he didn't hold a press conference Thursday before the redacted report's release. Congressional Democrats are embroiled in the fight to try to compel the release of President Trump's tax returns, which he continues to decline to do. But with the deadline to file taxes coming Monday, it's Democratic candidates who are in the spotlight. Updated Wednesday at 2:15 p.m.
As more 2020 Democrats report their fundraising totals, Vermont Sen. Bernie Sanders remains ahead in the cash race with the $18.2 million he received from more than 500,000 donors since he entered the presidential campaign in February. A closely divided Supreme Court ruled Monday that a death row inmate with a rare medical condition is not entitled to an alternative method of execution just because the one the state uses could cause him several minutes of great pain and suffering. 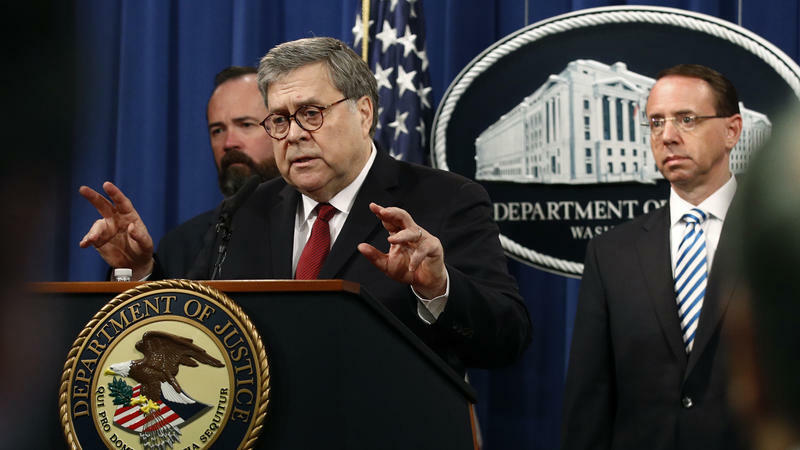 Days after Attorney General William Barr released his four-page summary of special counsel Robert Mueller's Russia investigation report, overwhelming majorities of Americans want the full report made public and believe Barr and Mueller should testify before Congress, according to a new NPR/PBS NewsHour/Marist poll. 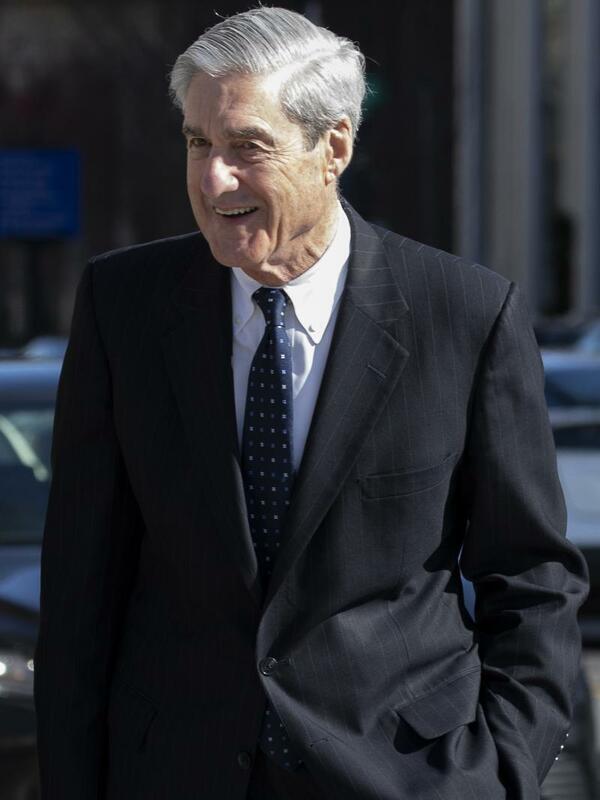 Only about a third of Americans believe, from what they've seen or heard about the Mueller investigation so far, that President Trump is clear of any wrongdoing. But they are split on how far Democrats should go in investigating him going forward. The U.S. Supreme Court will weigh whether one of those convicted in the "D.C. Sniper" killings should have a lessened sentence. 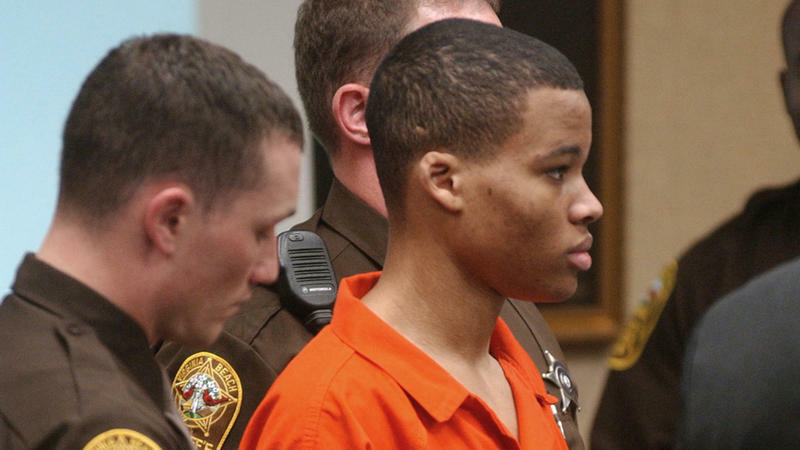 Lee Boyd Malvo, 34, is currently serving a life term in prison for his role in the 2002 shootings that killed 10 people. The two months of shootings represent one of the most notable attacks to take place in the nation's capital. Former Texas Congressman Beto O'Rourke has joined the ranks of the Democrats running for president in 2020. The first thing you notice when you see it is that it's big, even huge. And isn't that appropriate? After all, it's a massive 8-by-16-foot painting of President Trump. For Trump, it's gotta be big. 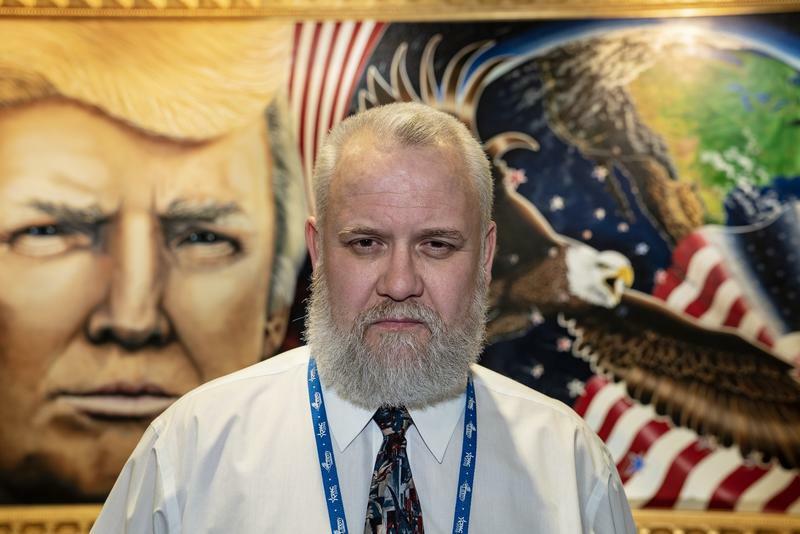 "I paint large anyway," said the artist, Julian Raven of Elmira, N.Y. "It just happens that it works with Trump, as well." The president is making yet another appearance before the Conservative Political Action Conference, or CPAC, on Saturday, and one thing is clear – this is his crowd. 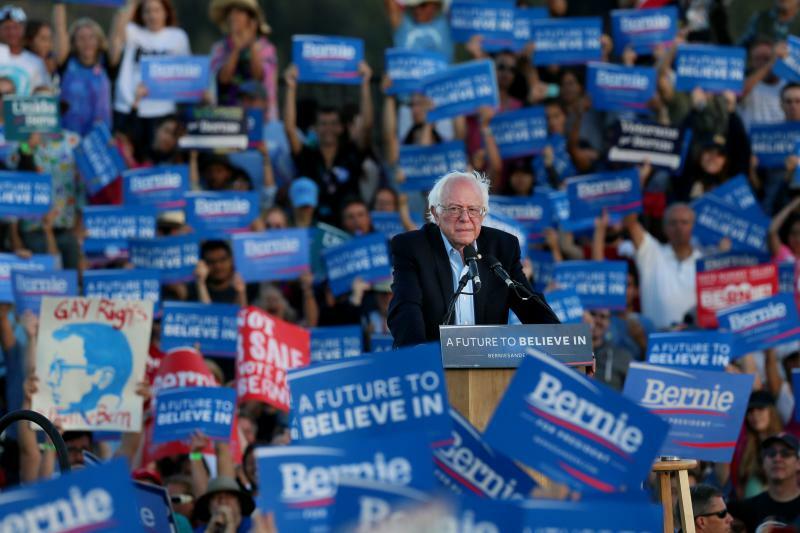 Are Democrats Ready To 'Feel The Bern' Or Is Sanders The 'MySpace' Of 2020? 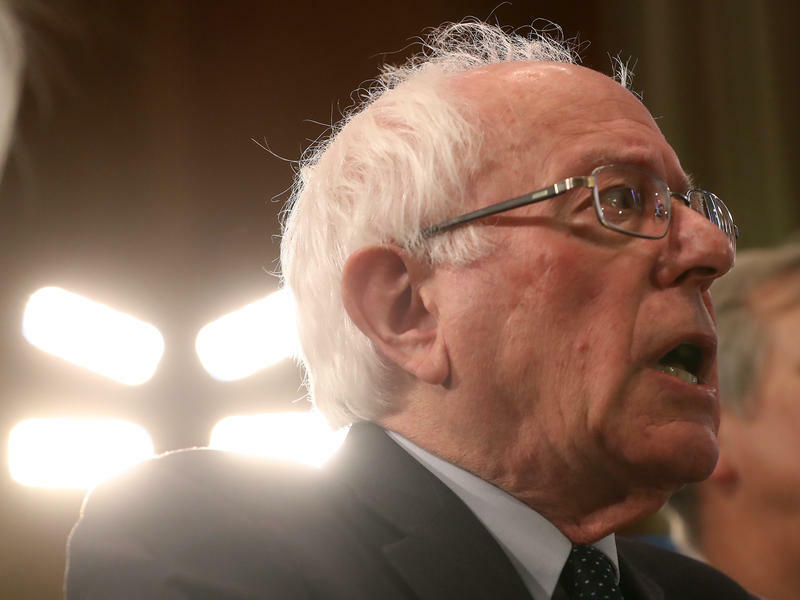 Bernie Sanders has again proved he should not be underestimated in a presidential contest. 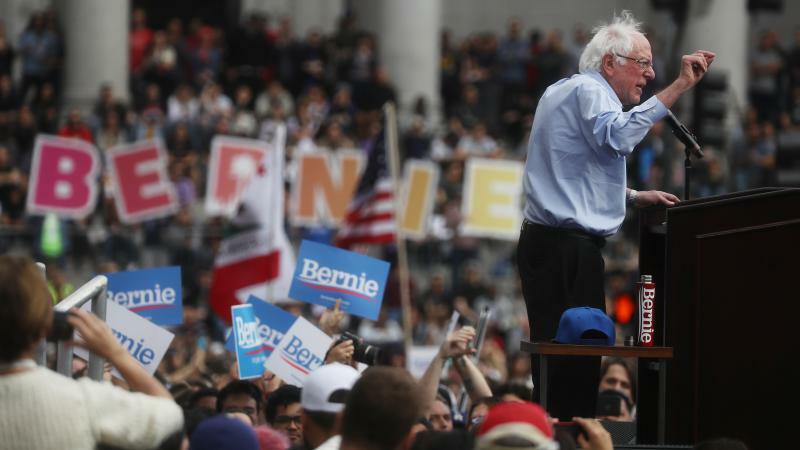 Despite talk of his coalition potentially fracturing with such a big Democratic primary field, the Sanders faithful showed they've still got his back. 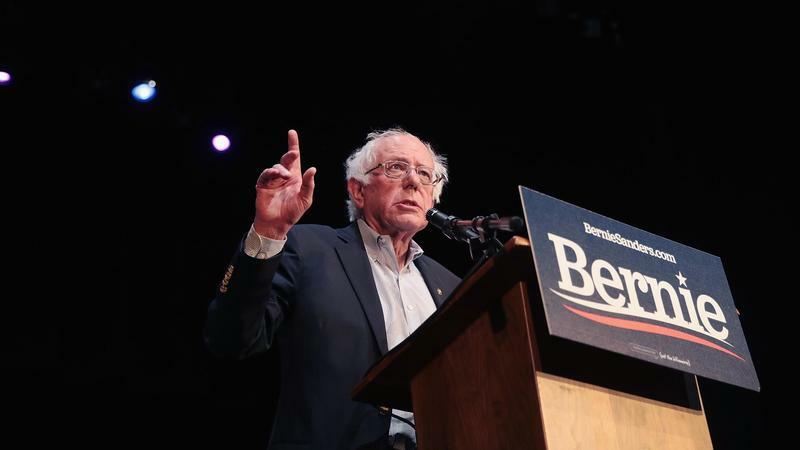 In the 24 hours following the Vermont independent's announcement Tuesday that he was again running for president, he raised a whopping $6 million. 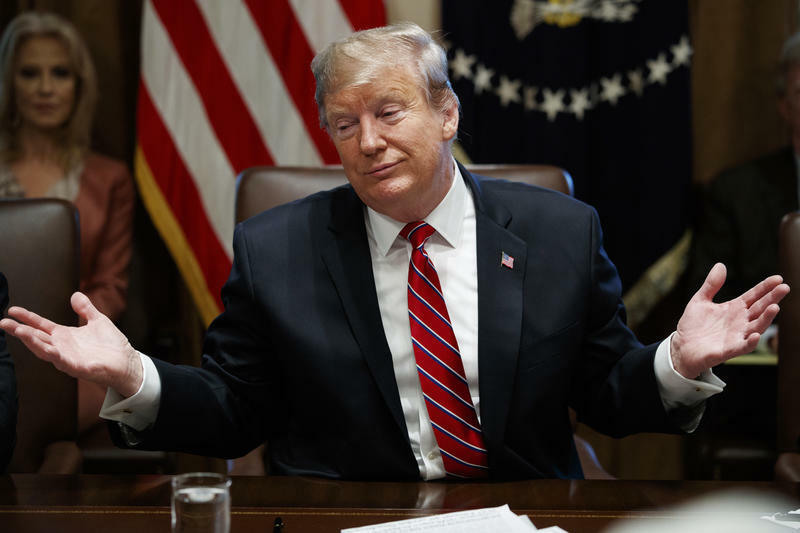 More than 6-in-10 Americans disapprove of President Trump's decision to declare a national emergency so he can build barriers along the U.S border with Mexico, a new NPR/PBS NewsHour/Marist poll finds. 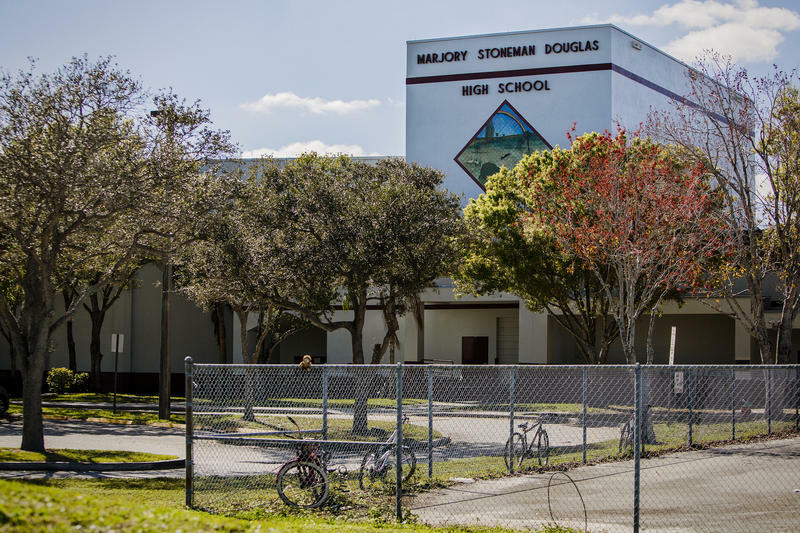 One year after the school shooting at Marjory Stoneman Douglas High School in Parkland, Fla., the urgency for new gun restrictions has declined, but roughly half the country is concerned a mass shooting could happen at a school in their community, a new NPR/PBS NewsHour/Marist poll finds. 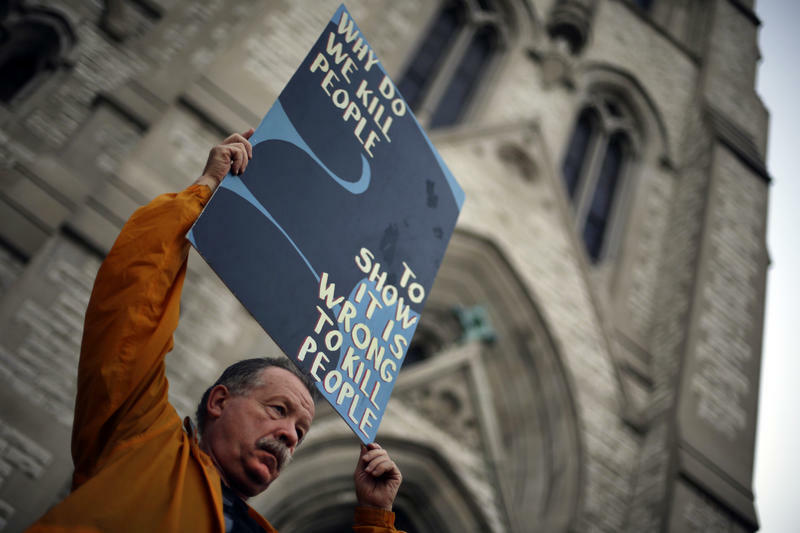 In the immediate aftermath of the mass shooting that killed 17 people on Valentine's Day, 71 percent of Americans said laws covering the sale of firearms should be stricter. Now, it's 51 percent. 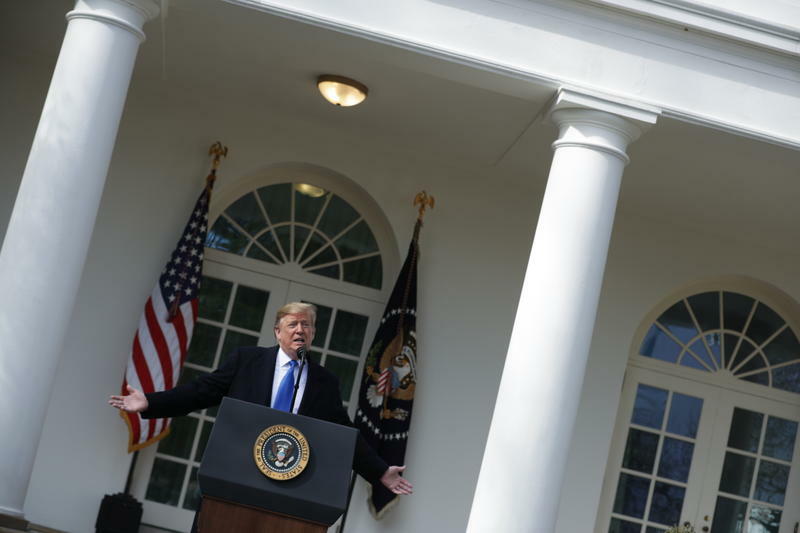 President Trump said on Tuesday that he's not "happy" with a potential budget deal being worked out by congressional negotiators but added that he doesn't think there will be another partial government shutdown.